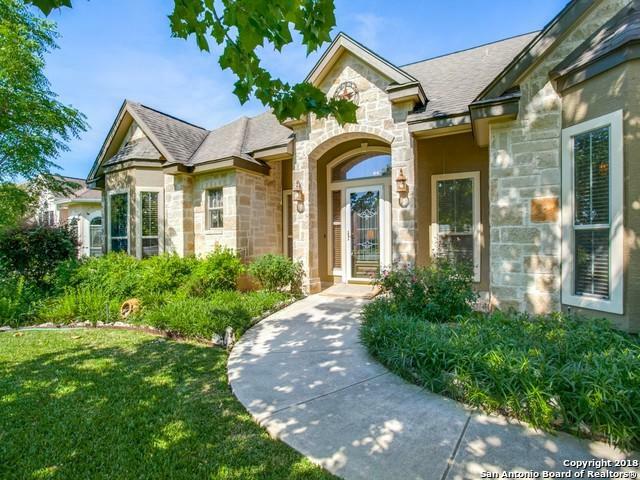 Stylish Roan Oak Custom one-story Rock and Stucco home on a lushly landscaped lot in English Oaks! 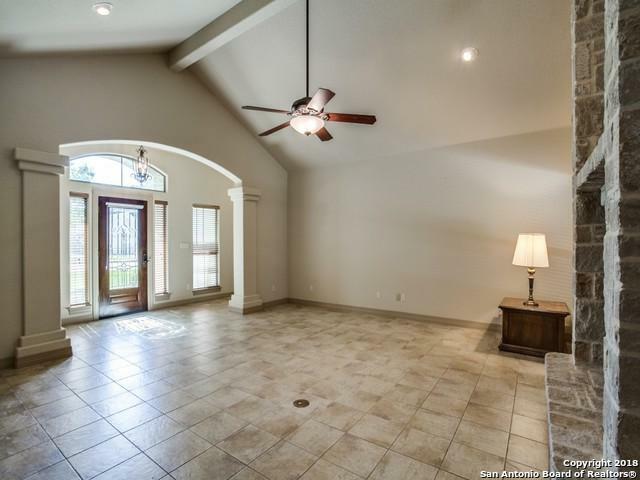 Open floor plan features vaulted ceiling in the living room with central fireplace, formal dining plus casual dining. 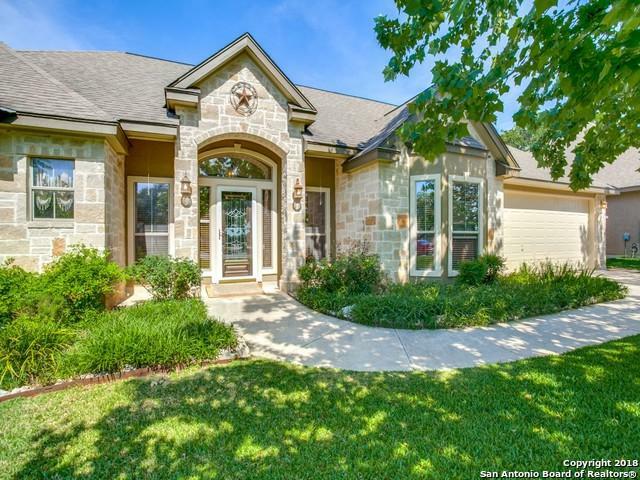 Chef's kitchen has granite counters, custom cabinets, smooth cooktop, stainless appliances. Separate master suite boasts spa bath with garden tub, his/her sinks and shower. Nicely sized secondary bedrooms. 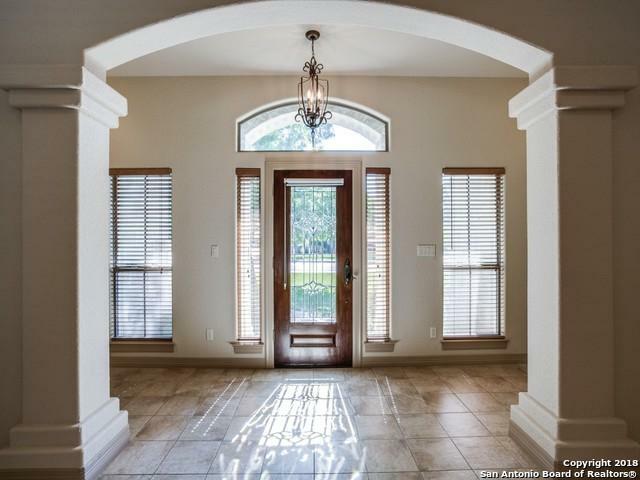 Outside, enjoy the covered porch and extended patio with privacy fence & storage shed.